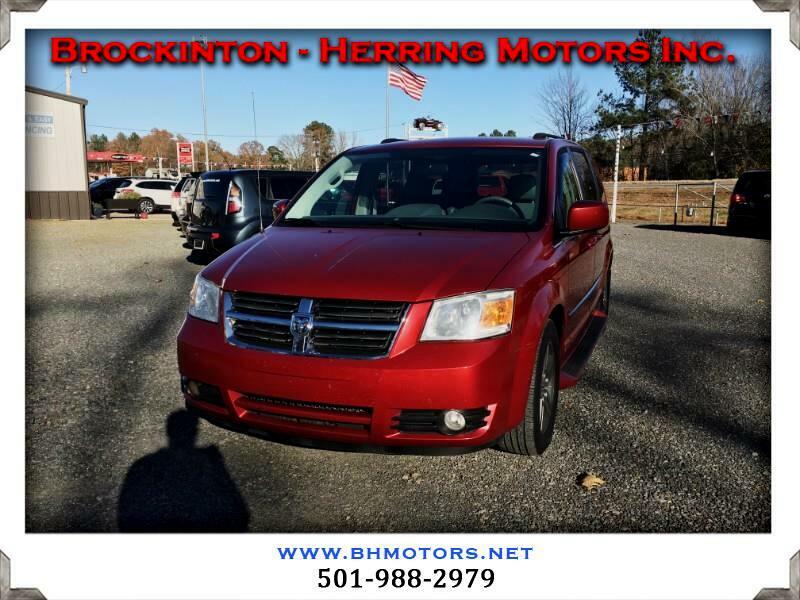 Used 2010 Dodge Grand Caravan SXT for Sale in Jacksonville AR 72076 Brockinton - Herring Motors Inc. The Grand Caravan is really a fantastic family vehicle and Dodge did it's best to make it fun and stylish for everyone in the car (driver included). This 2010 has good miles, sitting right at 106,419, and loads of interior room.